A Quinceanera celebration is a huge milestone in a young women’s life. Her family and friends help welcome her into adulthood and celebrate her 15th birthday with a bag. This extravaganza marks her coming of age, and there are traditional gifts that are given by the family like catholic items so you might be stuck on what appropriate gift ideas might be. 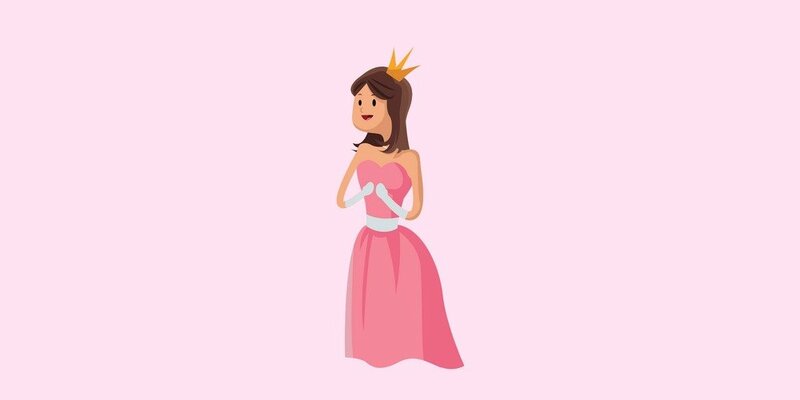 If you are looking for the perfect gift, here are some fun quinceañera gifts that will make her birthday celebration a blast. Most 15 year old girls probably already have a small jewelry collection jewelry, few have a safe (and stylish) place to keep their necklaces, earrings, bracelets, and rings. It includes a removable travel jewelry case and key to keep all her stuff safe. This gift is something she will use for years. It’s a simple-enough gift for a girl who likes fashion but prefers simple pieces. And while its dainty shape would look pretty alone, it will also layer seamlessly with other necklaces. This delicate initial letter necklace comes in gold, silver and rose gold to fit her style. 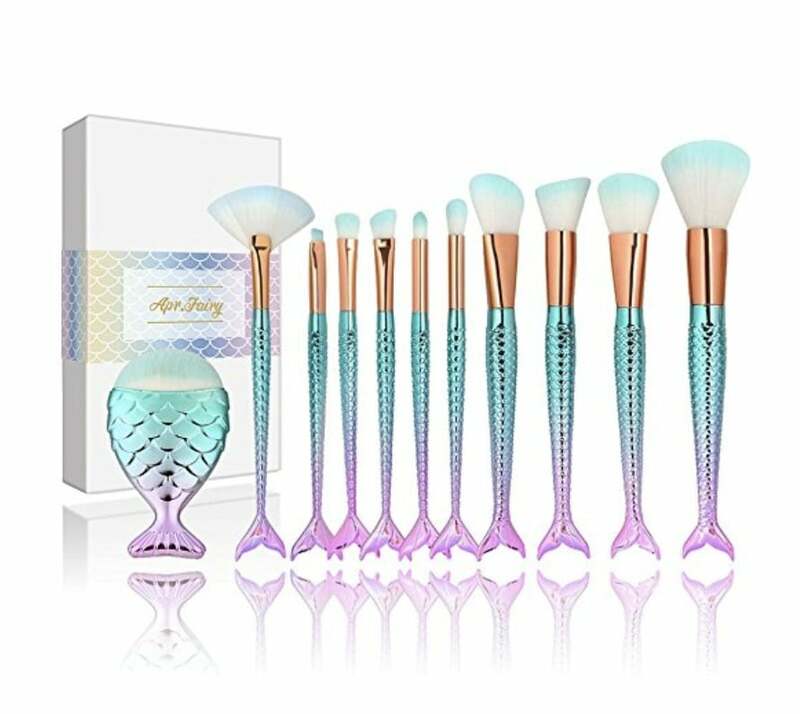 This mermaid makeup brush set comes with 10 multi-sized mermaid 3D fish scale premium plastic handle brushes and one chubby fish foundation brush, can be used to variety makeup applications. Featuring ultra-soft bristles that have silky touch. 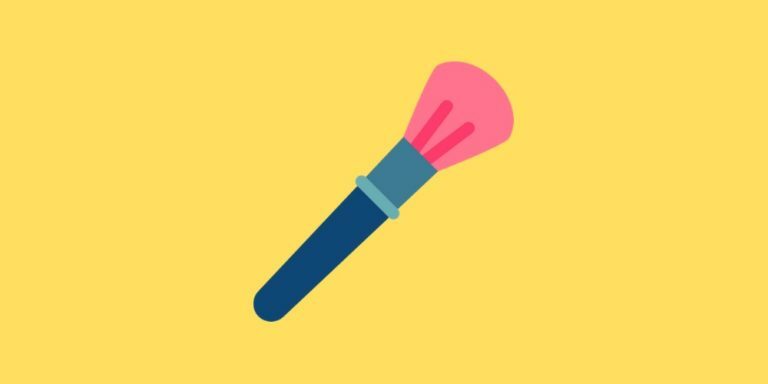 Perfect to create a flawless makeup looks as well as show your natural beauty. Pair it with a Sephora gift card for a great gift idea. Selfie’s on demand. 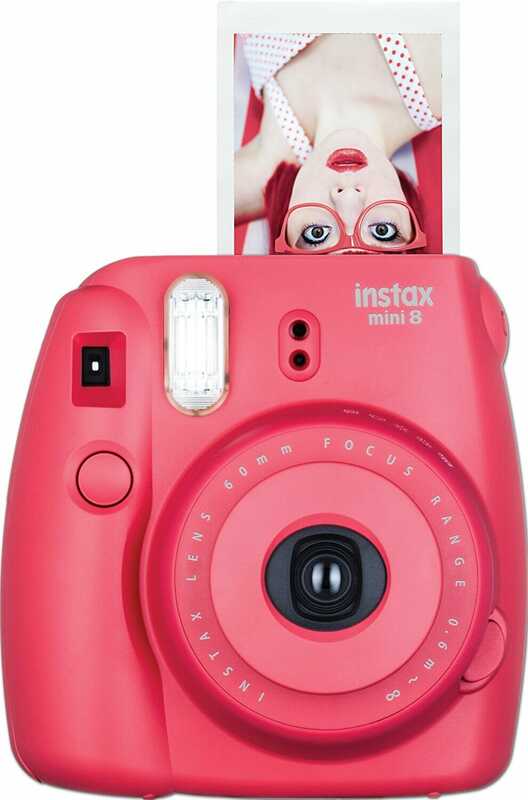 The Fujifilm Instax Mini 8 Instant Film Camera is a compact camera tha produces instant credit card-sized prints. The instax mini 8 features a Fujinon 60mm lens, capable of focusing as close as 2 feet away and a built-in flash provides additional illumination for exposures in low-light conditions. An optical viewfinder with integrated target spot is available for image composition and an exposure counter is incorporated into the design to visually display the number of exposures remaining in the film pack. Get dolled up at every angle with this tri-fold vanity table. This white 4 drawers vintage style dressing table id perfect for her to keep all her makeup and jewelry. This beautiful set would make the perfect finish to any bedroom and will keep her looking forward to your morning routine. Give her a daily reminder that she can do whatever she sets her mind too! 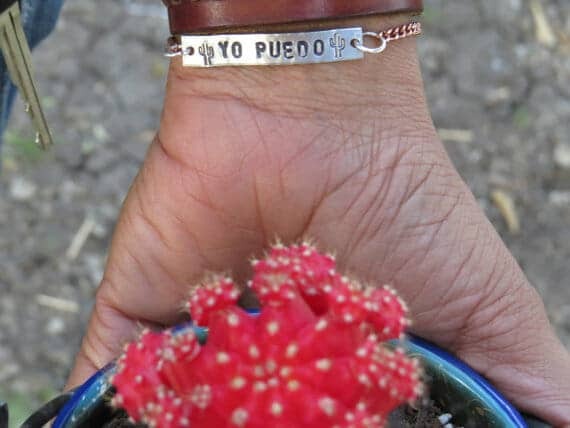 Just $15 each, these are perfect for you or your best comadre forever. 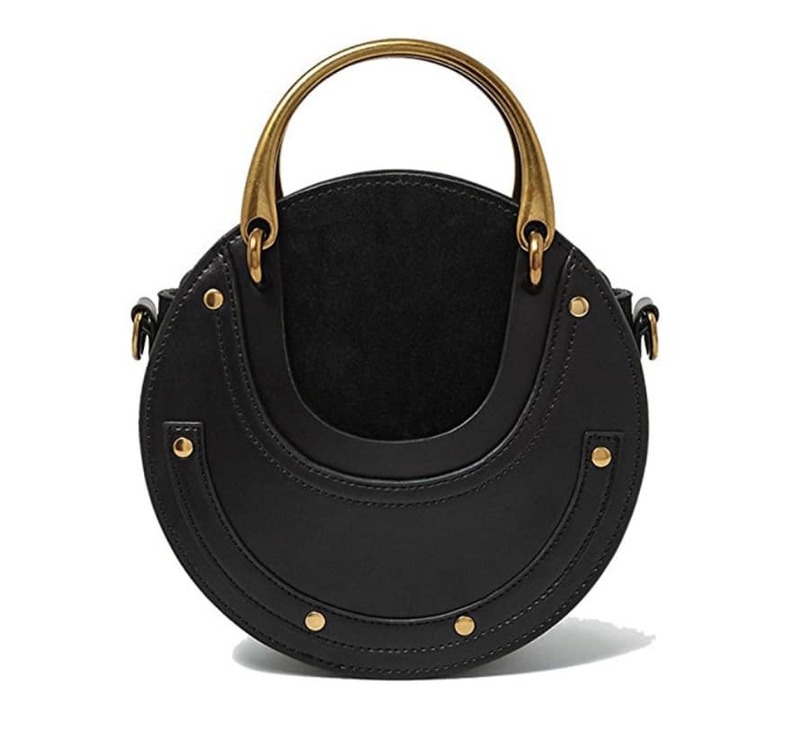 This too-cool mini is the perfect pick me up when the spending urge strikes. Compact in size, the keychain style stores cash and a few cards with an interior zip to pocket your change. The exposed zipper detail is sure to combat any spending stress, guaranteed. Add a little bit of cash for gift card insdie for a great suprise and perfect gift. Perfectly pretty. This gold-tone park row watch features a misty mint silicone top ring, white glossy dial, and floral-accented white silicone strap. 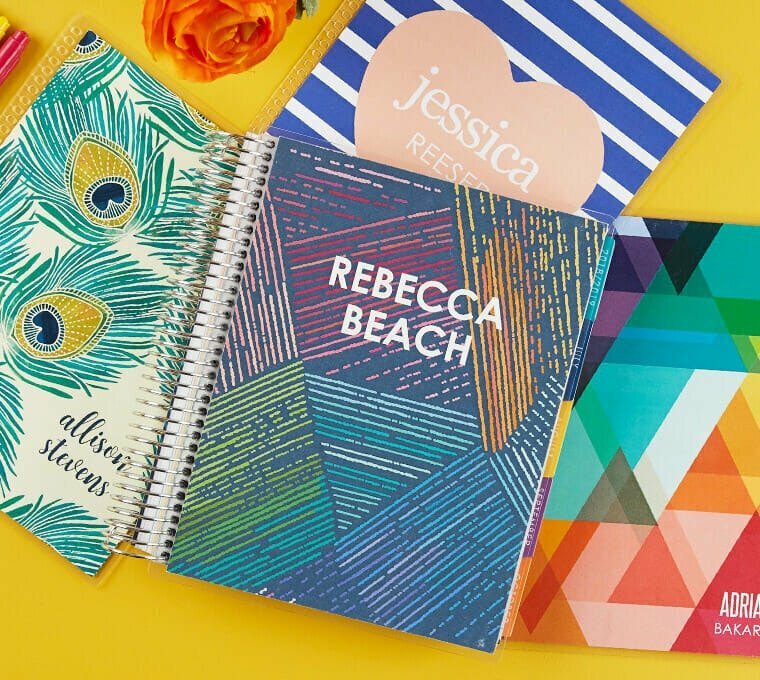 For the organized birthday girl, The LifePlanner is the ultimate planning system to get organized, achieve your goals and preserve memories in one stylish space. It allows her to personalize & customize the combination that works for her busy life with school, friends and family members. Choose between three layouts, two color schemes and over 100 cover designs to find the best fit. 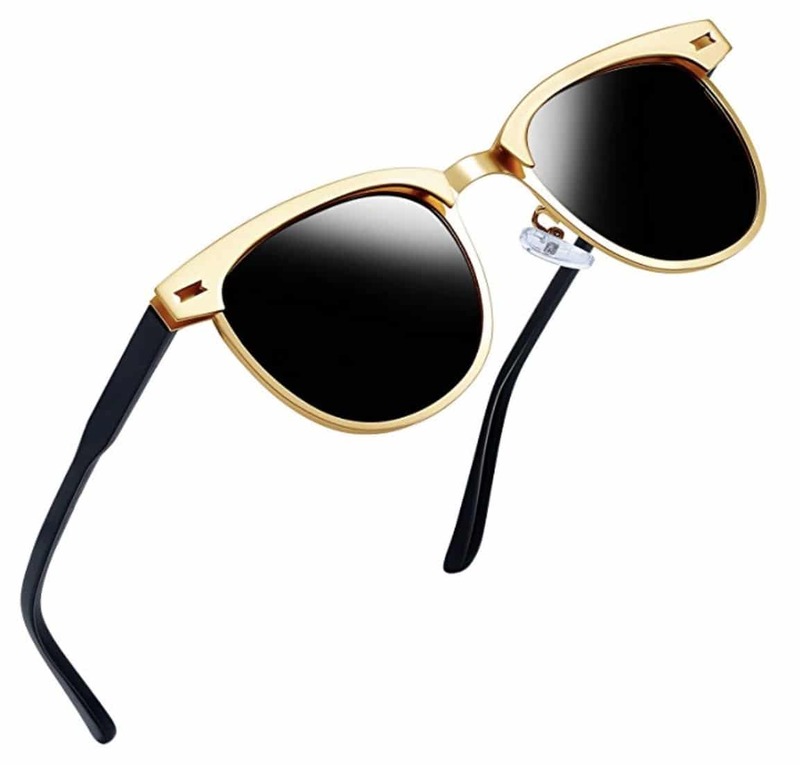 Keep her eyes safe and stylish with this fun polarized sunglasses. Comfortable nose pads more comfortable and user-friendly design, making glasses more comfortable to wear, easy to slide. 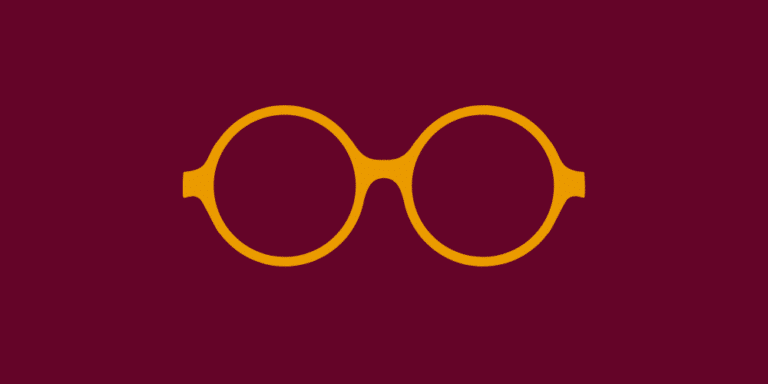 Using high-quality hinges, opening and closing thousands of times less likely to damage the experiments confirmed that the glasses. 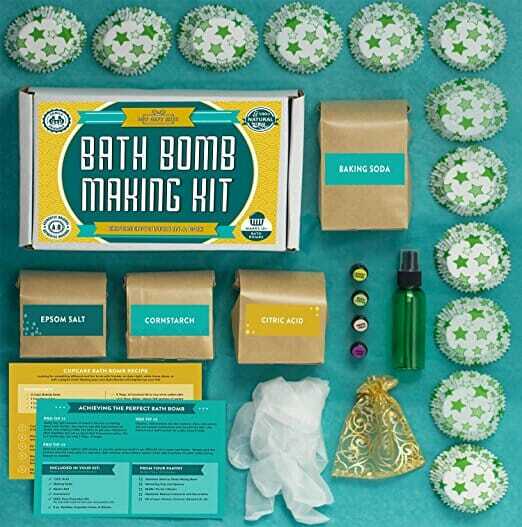 This kit has everything you need to make 12 bath bomb cupcakes. Includes pre-measured baking soda, corn starch, citric acid and epsom salts PLUS supplies like gloves and spray bottle and even a dozen cupcake mold liners. The bath bomb kit features 100% pure essential oils so that you can experience the benefits of real aromatherapy. 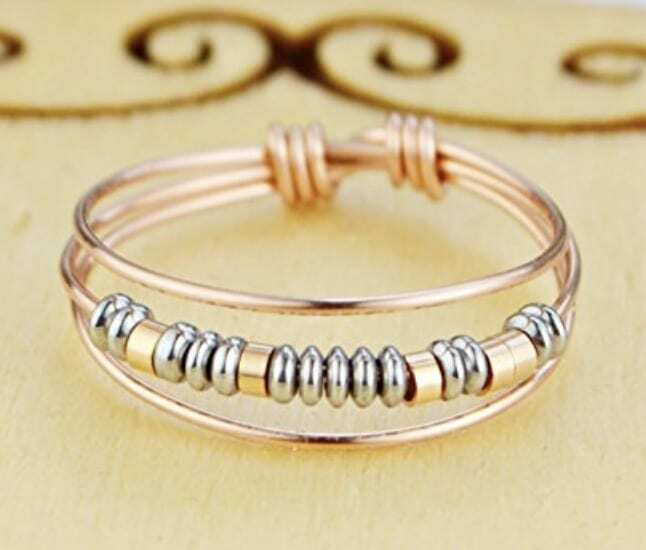 This delicate/dainty ring is made to say your choice of any single name or a single word in Morse Code. The ring is made in your choice of beads and your choice of wire. The “Dot” beads are your choice of coated silver or golden hematite beads. The “Dash” beads are your choice of sterling silver, gold filled, or your choice of glass colors. Sometimes the best gifts are the most practical. If she’s a bag-lover, this will be her favorite quinceanera gift. take the hint. Maybe she loves the boho look or shes more classic, or the trendsetter you can find her a great bag that fits her personality and style. 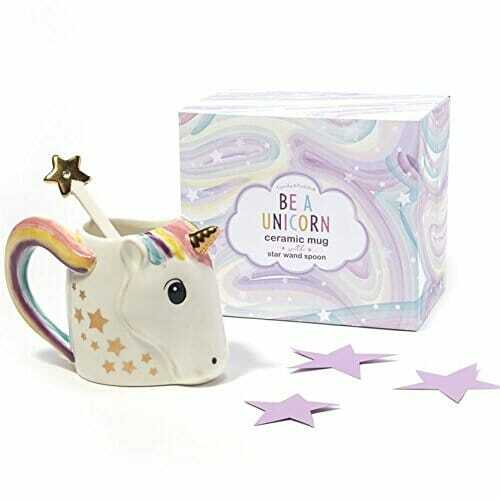 This little mug features everyone’s favorite mythical creature. 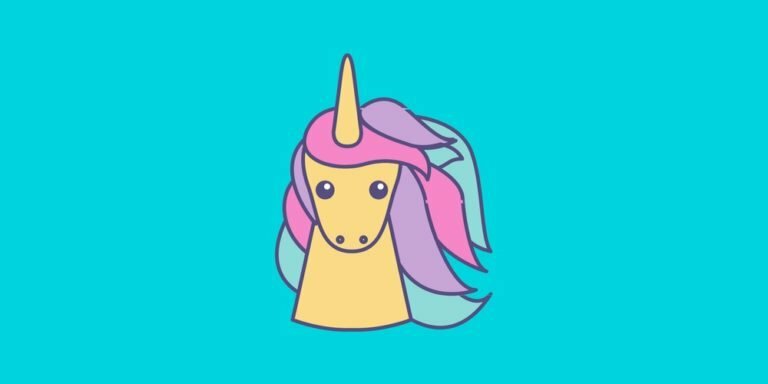 Every morning this little guys will remind her to follow her dreams, and always think unicorn. Pair it with these awesome unicorn socks and pendant for a fun gift basket. 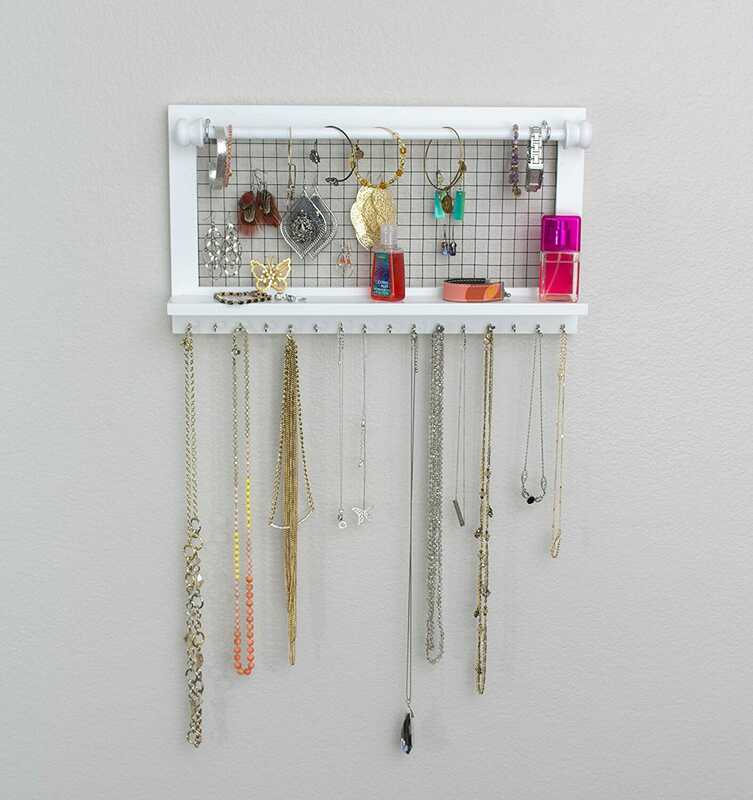 This is the ultimate hanging jewelry organizer, ready to store tons of jewelry pieces, keeping them tangle-free and ready for easy access! Made of high-quality hardwood with a rustic feel. 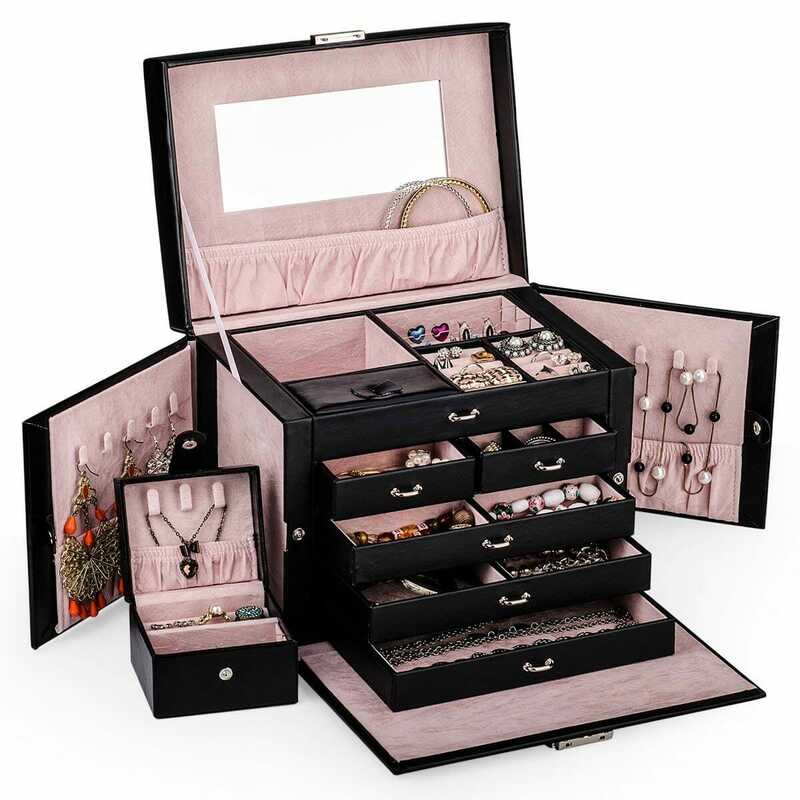 It features a lift-up rod for organizing bracelets, watches and other larger accessories. The included wall mount screws and anchors make installation a breeze. 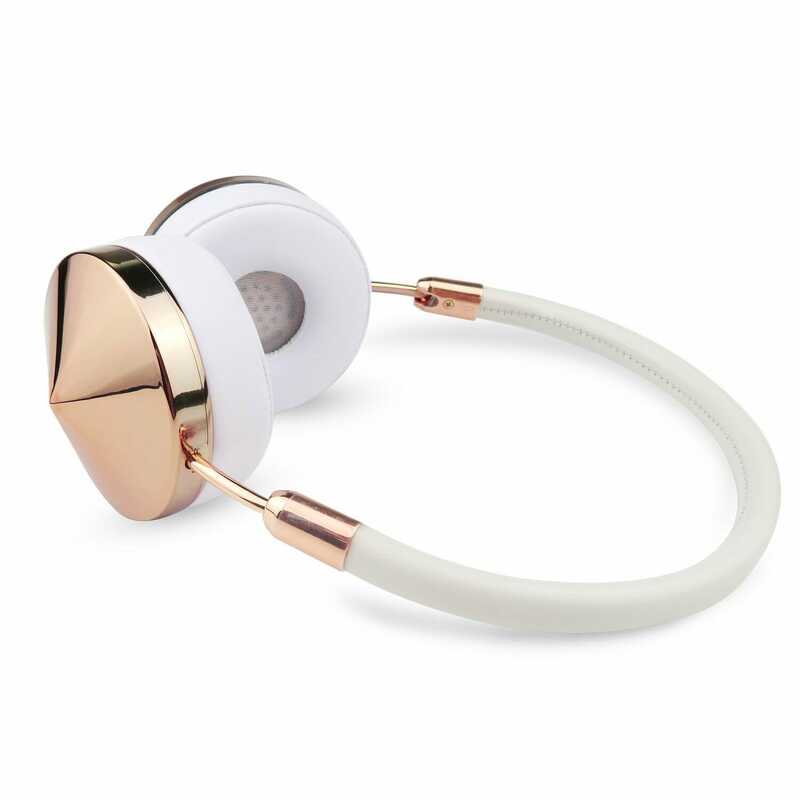 These beautiful and modern design headset comes with a special design for modern lady and women in popular rose gold. The lightweight and foldable design make it comfortable wearing and easy carry in the storage case when she’s out and about. Pair it with a Spotify gift card for an excellent gift for the birthday girl who loves music. This amazing smelling Birthday Cake Candle comes with a surprise inside. Each candle has a different ring hidden inside the candle. 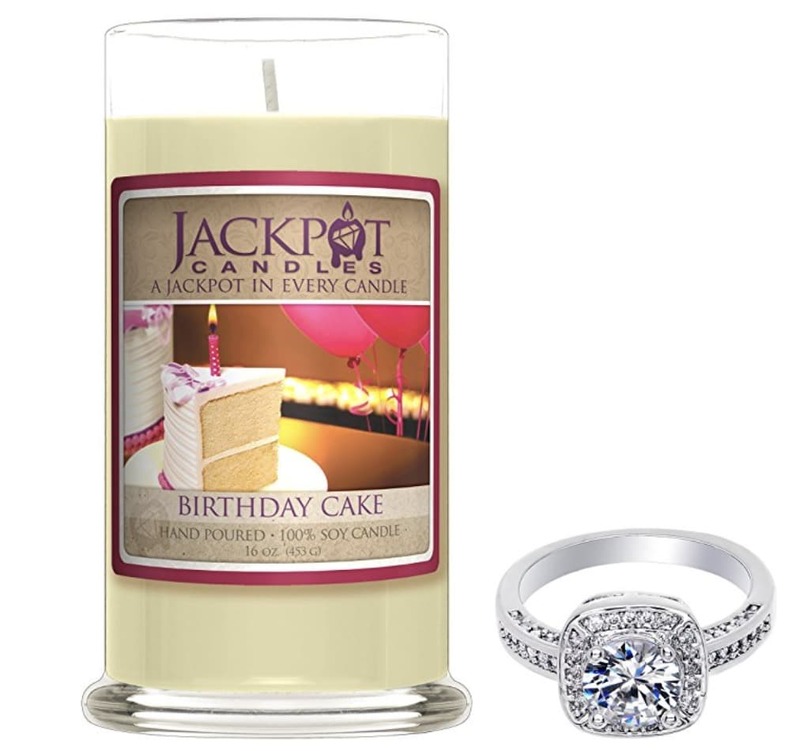 Give in to her sweet tooth with this indulgent scented candle that will fill the air with layers of vanilla and sugar and fill her hand with some bling. 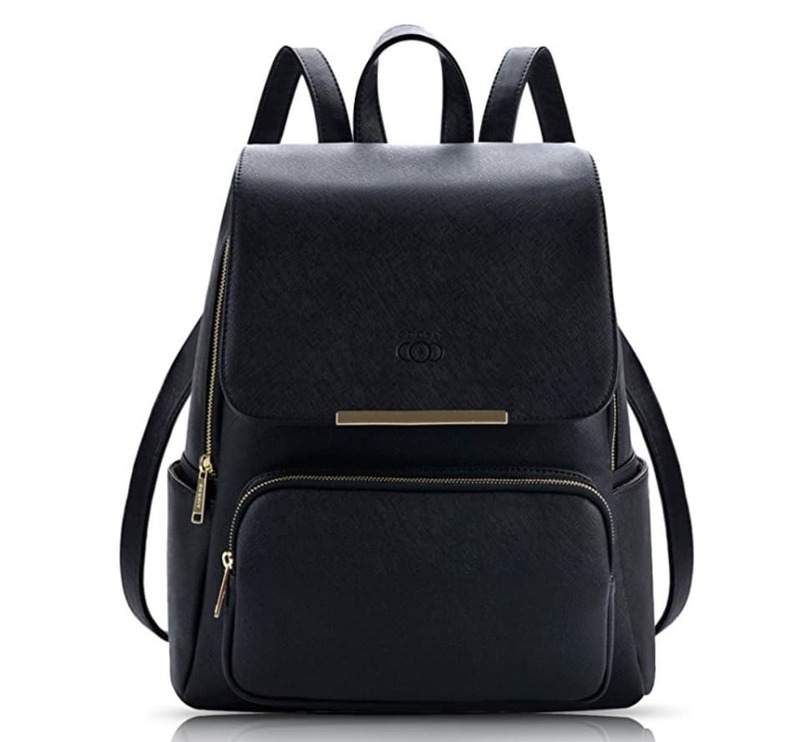 This leather backpack with a simple but classic appearance. Made of high-quality leather, it’s sturdy and durable to last. It’s so spacious that she can bring all she needs being out all day long. Let along to say the color is black, which goes with any outfit any occasions. This backpack is bound to catch everyone’s attention and make you stand out.